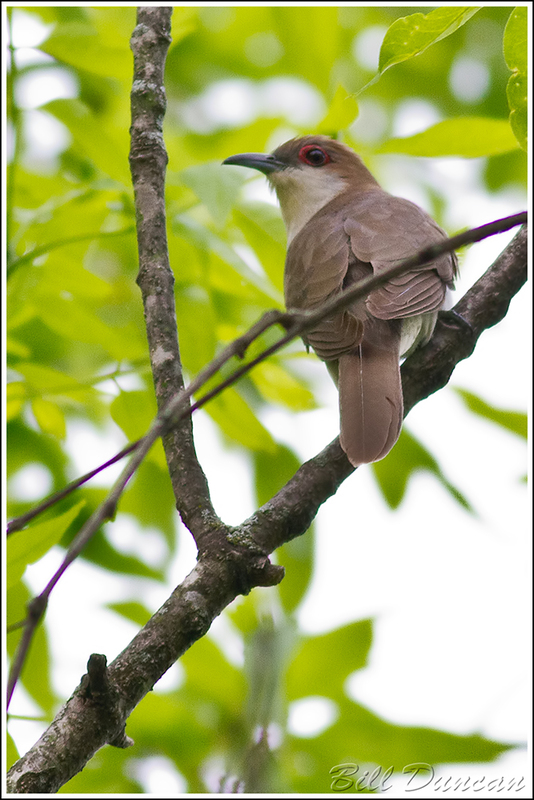 Often heard, but difficult to find, the Black-billed Cuckoo specializes in eating caterpillars. I fortunately stumbled onto this guy this spring. 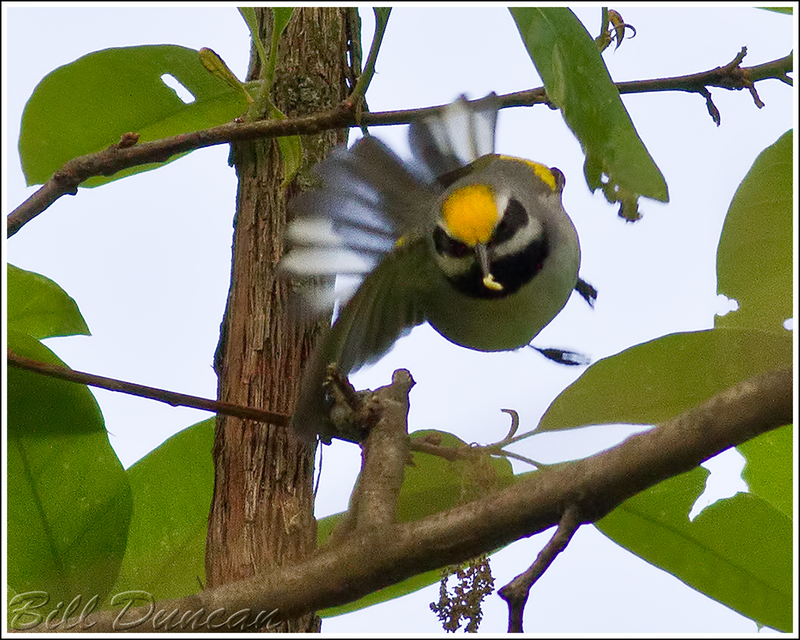 Known for their tendency to hang upside down while foraging for prey, the Golden-winged Warblers are partial to early successional habitats. 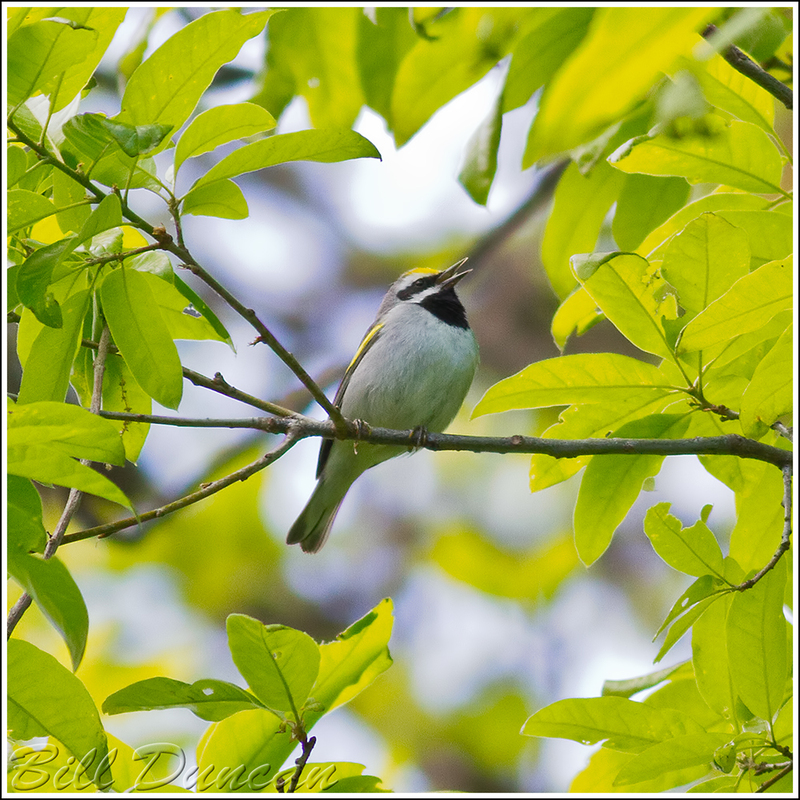 Pressures from habitat changes and from the closely related Blue-winged Warbler have forced a downward shift in overall numbers of this species. 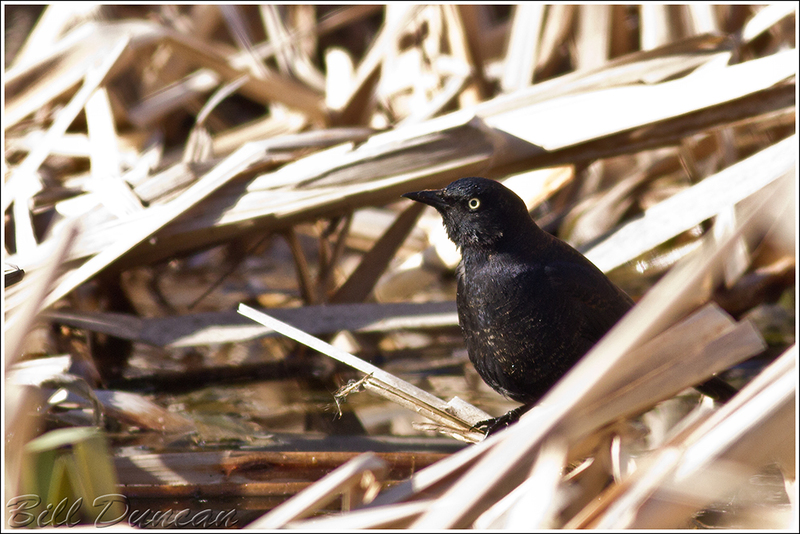 These guys were seen for several days this spring taking advantage of our pond. Listed as threatened on the IUCN red list, the Rusty Blackbird population has dropped by more than 85% since their numbers were recorded. Poisoning and habitat loss are the suspected reasons. 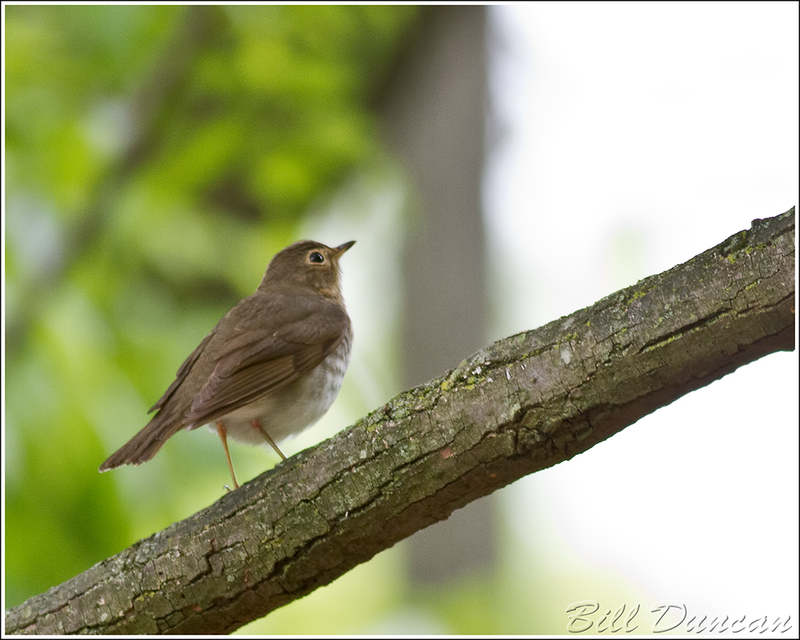 During migration in the StL area, Swainson’s Thrush are by far the most common Catharus Thrush to come across. They do not, however, nest in Missouri. These guys are a challenge to photograph as they are rarely seen anywhere except in dimly lit tree cover. 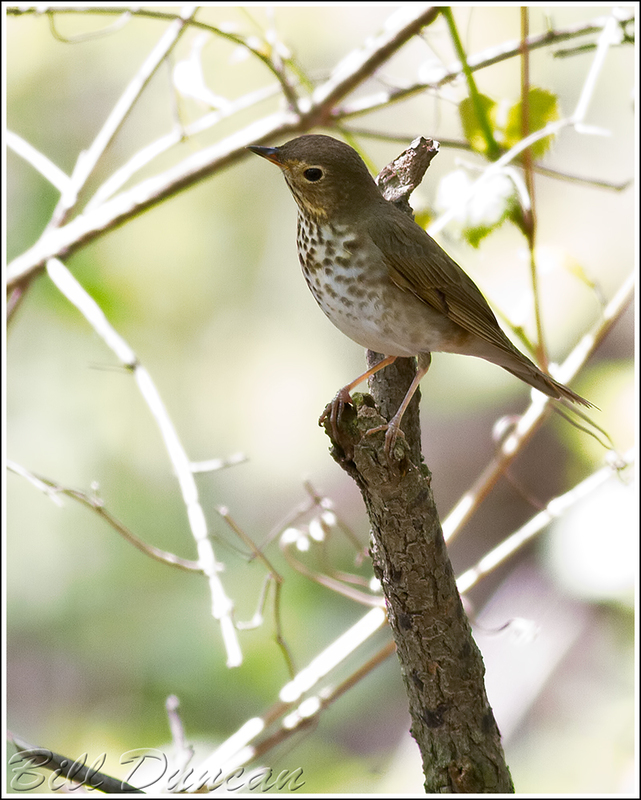 Spring migration for the “land birds” is pretty much over. As usual, I am not happy with the amount of photos I was able to get of these guys as they pass by. But, I did enjoy every moment I got to spend trying. Here are a few that I have gotten around to processing so far. These were all caught at Monsanto’s World Headquarters, one of my favorite migration traps in the StL metropolitan area. 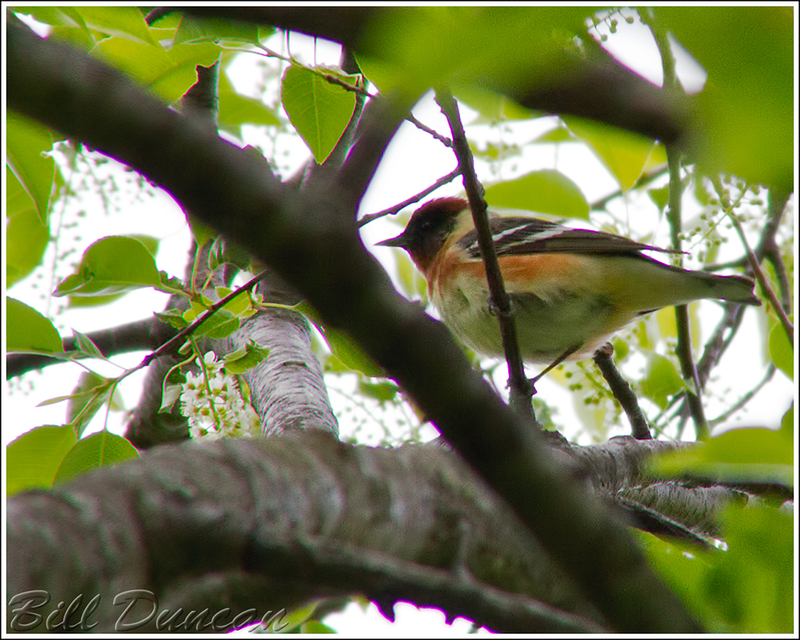 A large warbler, the Bay-breasted Warbler is a rather uncommon migrant. The lighting was terrible in this scenario and caused a good deal of C.A. However, this was my first usable image of this species. 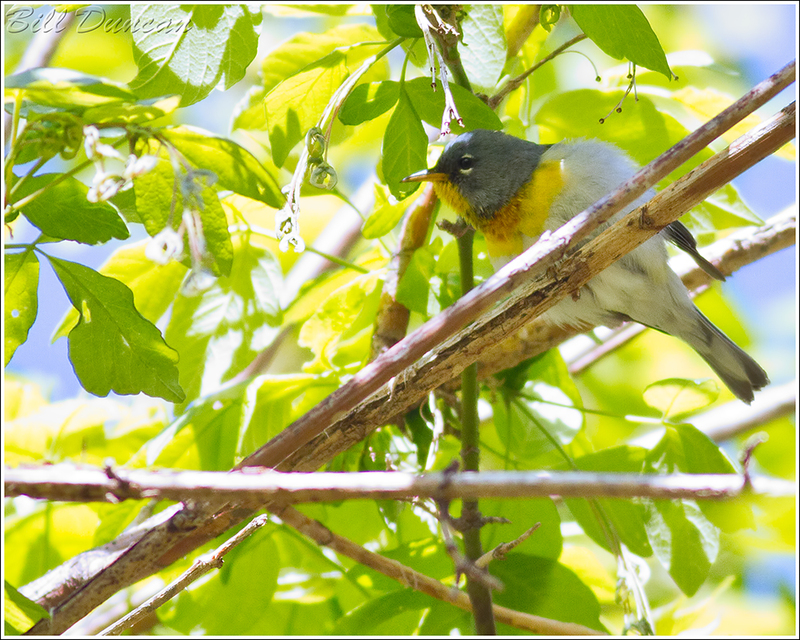 Lovers of the tree-tops, I find that Northern Parula are easily heard but more difficult to spot. 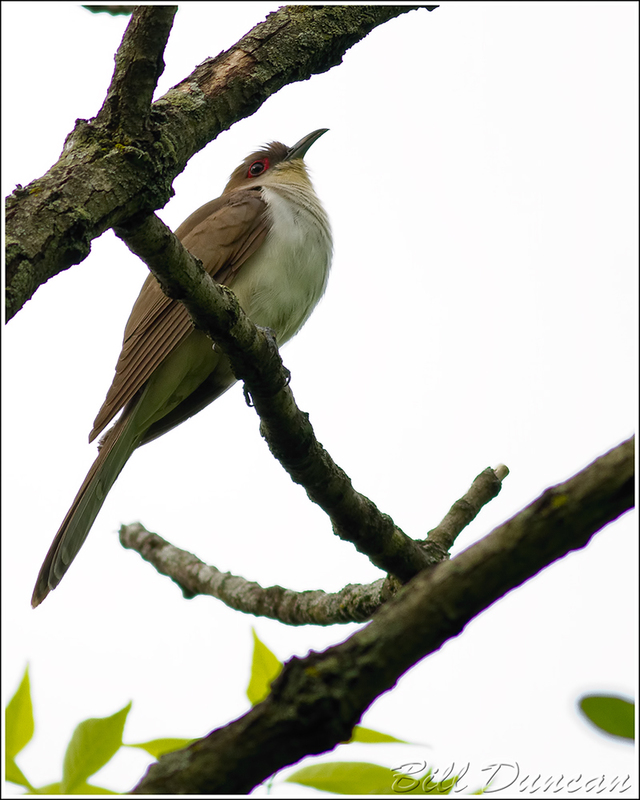 They can be found in large numbers across Missouri and do nest throughout the Ozarks. 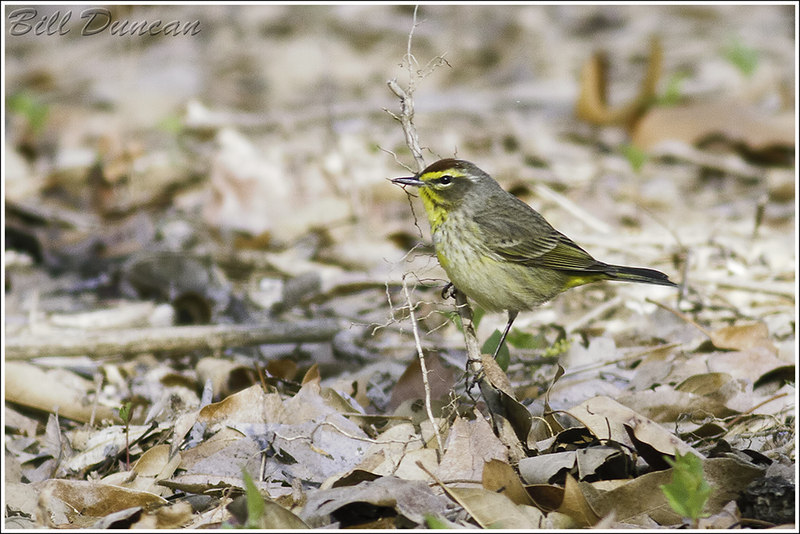 The oh so cute, Palm Warbler, or “Palmies” are one of the species I seemed to spot more often than normal this spring. 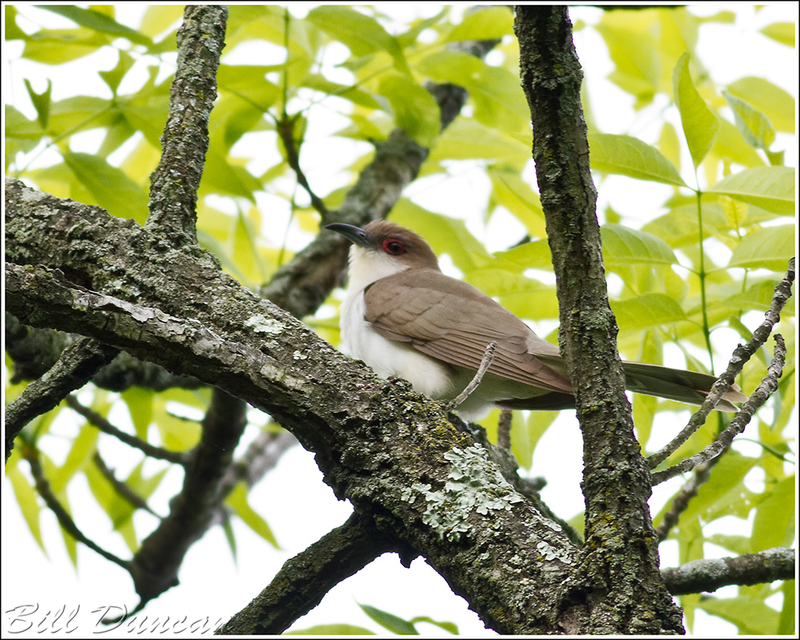 These guys are usually found on or near the ground on lower tree branches and bushes. 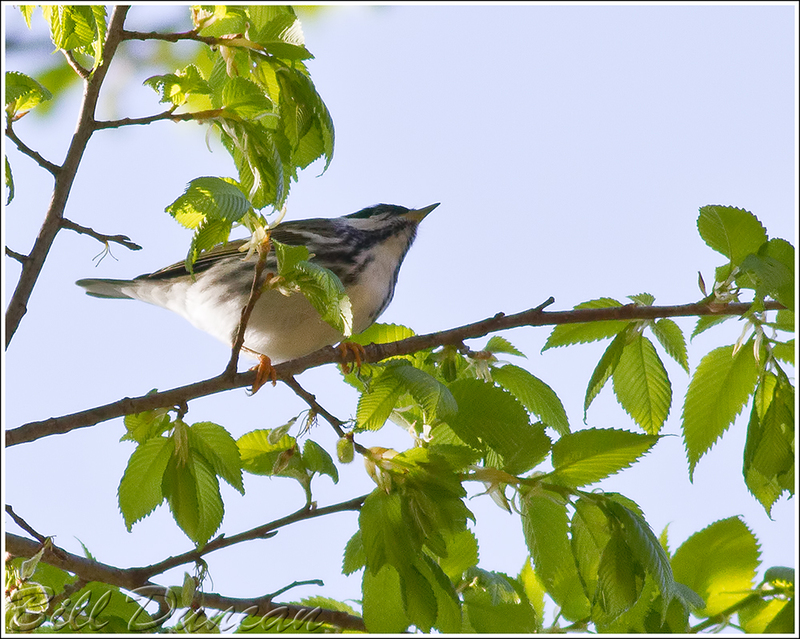 The Blackpoll Warbler’s migratory trek is one of the longest of all the songbirds. These guys nest throughout the northern boreal forests and go as far as northern Alaska. They winter in South America. 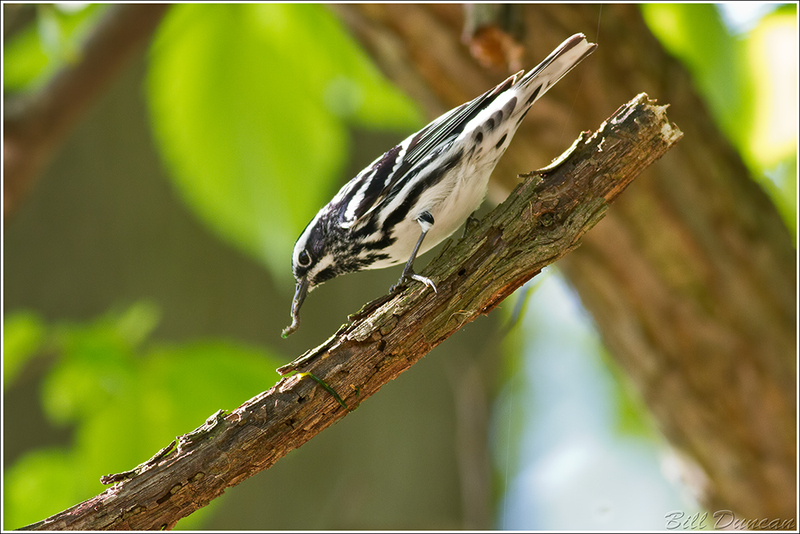 Finally, the bird pictured below is the Black and White Warbler. 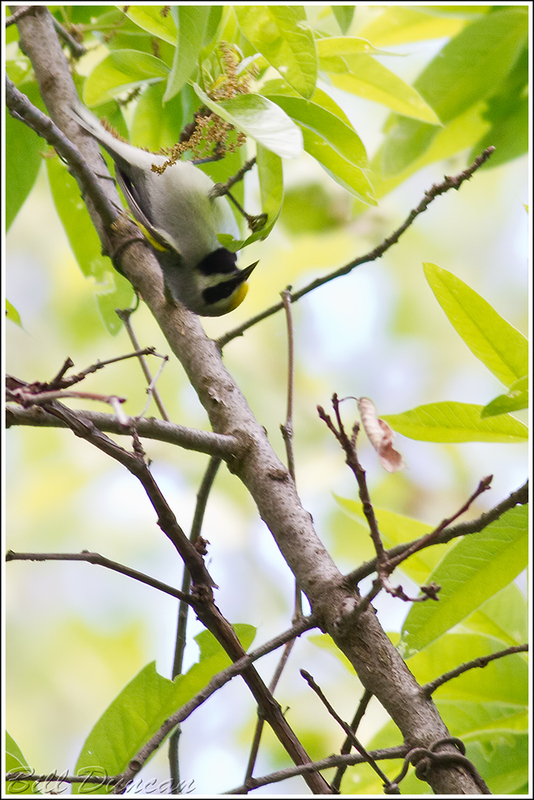 More abundant and easier to spot, these birds behave much like the nuthatches – climbing up tree trunks and looking under limbs for their arthropod prey.